Poor nutrition in pregnant women can have an impact on the health of mother and the fetus also, both in the short term or long term. 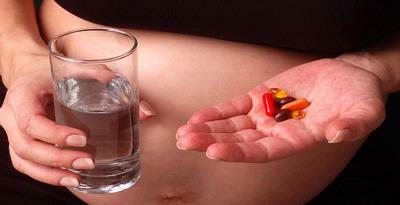 Therefore, before the pregnancy a woman should have a good nutritional status. “If pre-pregnancy maternal malnutrition during pregnancy and not repaired, the child may be born with low birth weight. 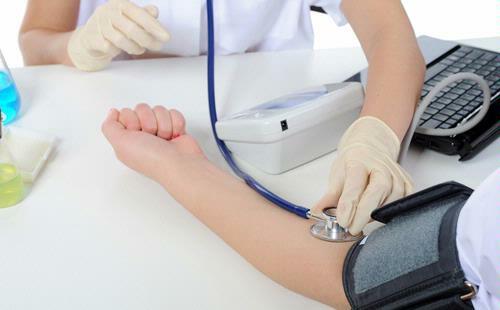 In the future, the child has a variety of chronic disease risk,” said dr.Saptawati Bardosono, the Department of of Nutritional Sciences Faculty of Medicine, Indonesia. A recent study showed that babies of mothers, depressed, especially in developing countries, a 40 percent chance of underweight or stunted growth compared to those born to mothers has his spiritual good. 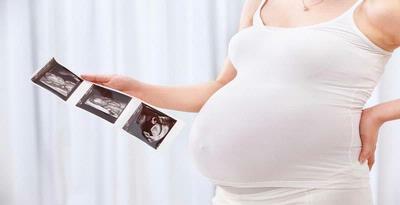 “Our analysis showed a positive and significant relationship between depression in pregnant women in the growth of disturbances in the developing countries,” said an analyst in the monthly bulletin of the World Health Organization (WHO).